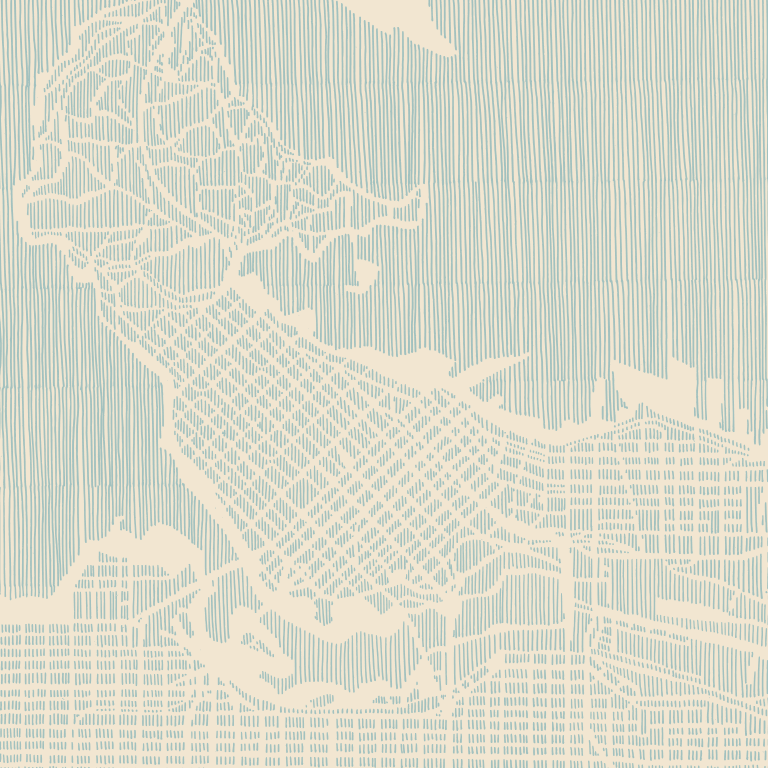 A curated collection of Vancouver's top small-batch chocolates and confections. A great gift is more than a gesture, it’s a reflection of your values and a symbol of appreciation of your relationship with the recipient. A thoughtful gift basket can strengthen an existing relationship and till the soil for a new one. 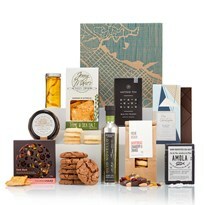 Our custom packaging options put your brand front and center of this memorable gift experience. 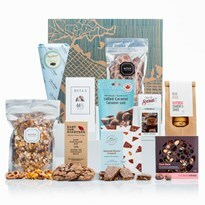 We hand-pack each and every one of our gift baskets with the best-tasting, local, artisanal treats from B.C., Ontario and Alberta. A great gift is more than a gesture, it’s a reflection of your values. It is a symbol of appreciation and an acknowledgement of your relationship with the recipient. A relationship you’ve worked hard to create and maintain. Our gifts make people feel special. Our gift baskets get devoured in minutes, but the impression they leave lasts considerably longer. Not only are they delicious, but each gift nourishes local economies, social enterprises and artisan producers. 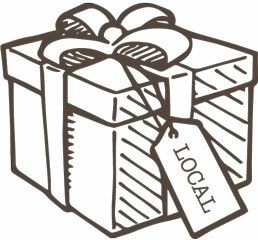 We curate unique artisan gift programs for local, national and international companies. 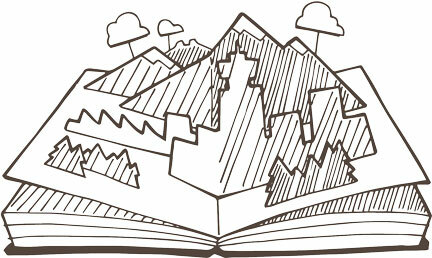 Every detail of your gift has been carefully curated to tell a good story. From mouth-watering cookies made by a world-class confectionist to a bean-to-bar chocolate made by a local social enterprise, to lavender infused honey from urban beehives. Each product has been made by good people who do good things. It's our goal to make people smile. 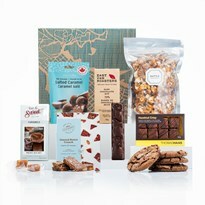 With the best tasting local artisan products in our Vancouver gift baskets. Inspirational stories about the epicureans, artisans and other hard working folks who create the delicious products in our gift baskets. A thoughtful gift basket can strengthen the bonds of an existing relationship and till the soil for a new one.